The month of October was a great month for the Homes for Heroes® Foundation and those it serves. 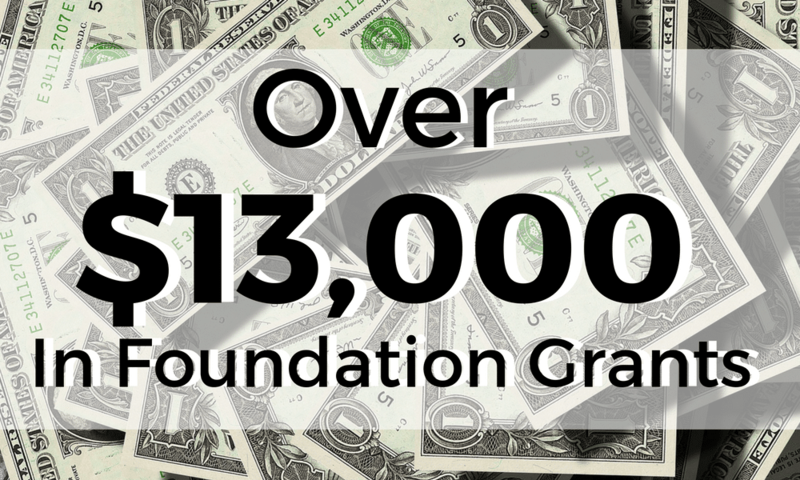 After all of the numbers were submitted and added, the foundation was able to provide over $13,000 in foundation grants to those in need. John Doe of Savannah, GA, a disabled veteran, received $1800.00 for past due rent. Tamika Barbour of Lorton, VA, an elementary teacher with family, received $1695.00 for first month’s rent. Cameron Aero of La Crosse, WI ,a VA disabled veteran, received $1439.00 for first month’s rent and deposit. Russell Grevious of Savannah, GA, a disabled veteran, received $1,438 for past due water and electric. Dorian Baldwin of The Bronx, NY, a disabled veteran, received $1,324.00 for one month’s rent. Robert Bodoh of La Crosse, WI, a disabled veteran, received $1150.00 for rent and deposit (Hud-Vash program). RoseAna Snow of Rio Rancho, NM, an injured EMT, received $1130.00 for one month’s rent and water bill. Sadaphet Sitphaxay of Fredricksburg, VA, a disabled veteran, received $1106.04 for one month’s rent. Craig Hill of Fredericksburg, VA, a disabled veteran with family received $885.00 for one month’s rent to avoid eviction. Murvin Lackey of Hinesville, GA, a disabled veteran, received for $755.00.00 one month’s rent. Jonathan Wallace of Hinesville, GA, a disabled veteran, received $600.00 for one months’ rent.